Growing up, Chazz Owens never imagined that he would become a designer. As a senior electrical engineering major from Chesapeake, Virginia, Owens discovered he had a passion for entrepreneurship and design when he began customizing his own personal hats. After watching the interview on YouTube, Owens calculated how much money that man made in a year and was surprised. Owens decided to experiment in the design world and design custom made hats. Owens came up with his brand name, “TwoZZ” and got to work designing hats. He began selling his hats in April 2015, and they could only be bought on campus. When he first launched his line of hats, he only had 12 physical hats. The number has grown since then. “Ever since then it’s kind of just been expanding on its own” said Owens. He said he decided to do a line of hats because there are only a few out there. “A hat line is kind of different. 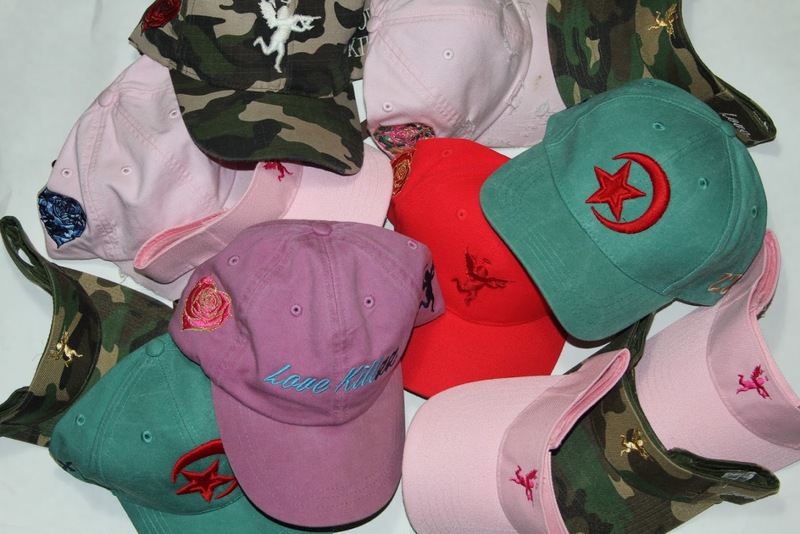 Everybody wears hats, but you don’t see too many hat lines besides the sports teams,” said Owens. Some of his hat designs are generic and simple, however, there are a few that have a deeper, often historical meaning.“The hat I’m wearing now is a Malcolm X tribute hat,” said Owens. His hat line includes a vast variety of colors, designs and fits for both men and women, the most popular being the baseball fit. Owens’ plan is to eventually expand his brand to include more than just hats. “I don’t plan on doing hats forever, I just want[ed] to make the start of the brand,” said Owens. Although designing hats was not originally in his future, he chose to design headgear instead of clothing because he believes that clothing trends go out of style quickly. With that, he also wants to eventually incorporate aspects of his engineering background into his line. He said, “I’m still an engineering major so it can go into technology.” More specifically, he would like to create watches similar to the Apple Watch to compliment his hat line. Currently, Owens does the majority of the creative and business decisions on his own. He is not making a profit on his hats yet. The money he makes gets recycled back into his brand, to help the company grow bigger. One of his biggest role models is Pharrell Williams. He says Williams is a major influence in his life because they both come from the same area. Owens said one of his most successful business ventures was during the rapper Future’s concert at the Hampton Convocation center this fall. Owens says he will be releasing new hats in December 2015 and in February 2016 for his Black History collection. Along with this, he will be debuting his website at the end of the year. If anyone would like to purchase a hat, they can contact him through Instagram @chazztwozz.